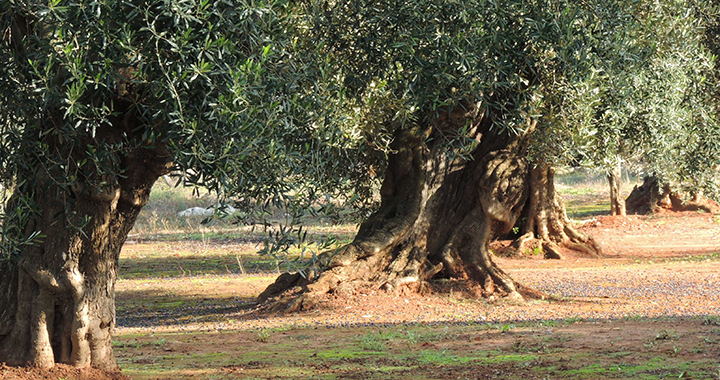 A magnificent undulating carpet, populated by large and tenacious olive trees and small Saracen trulli. 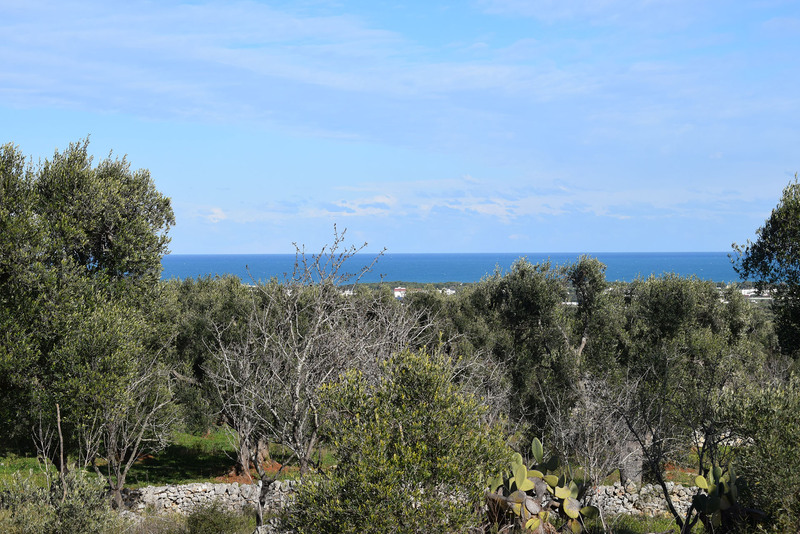 In this corner of authentic beauty, the creation of a residence in the typical style of the Alto Salento, with the reflections of white, opens the heart and mind to a vision of nature. 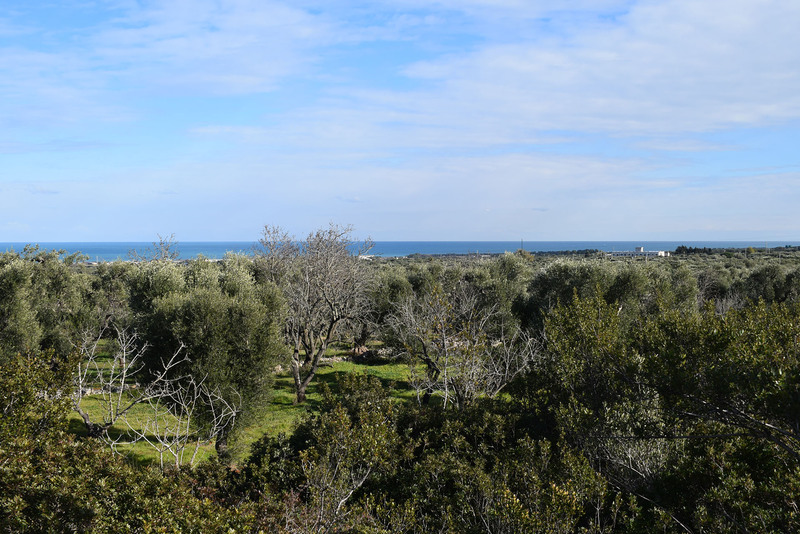 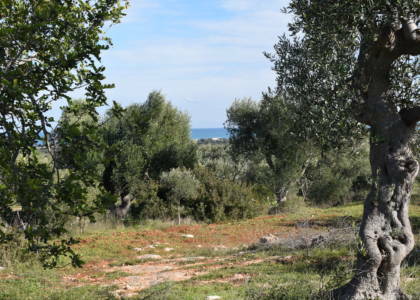 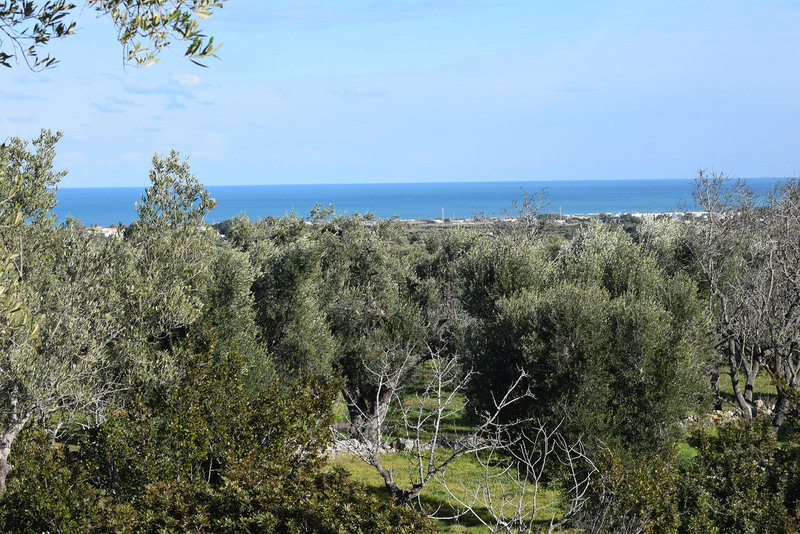 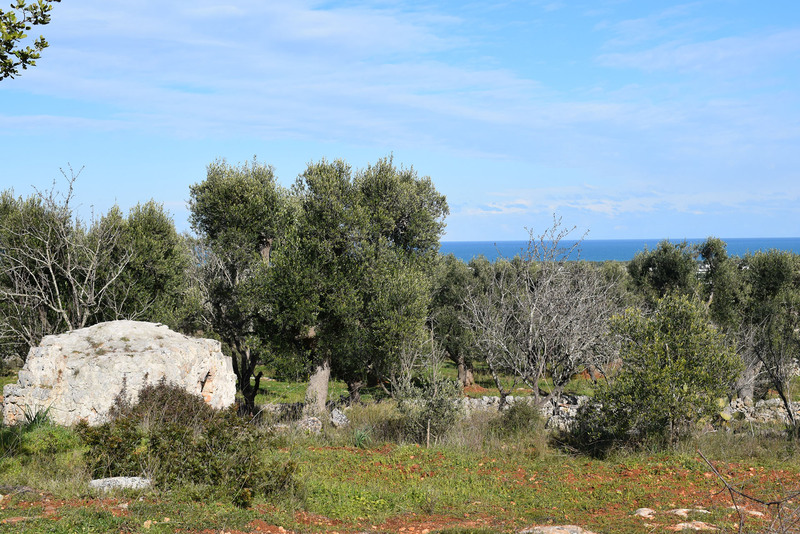 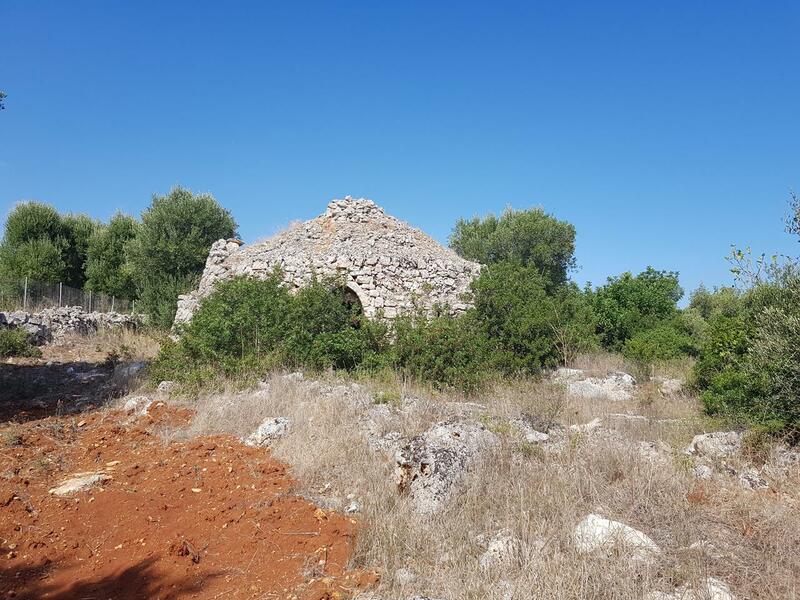 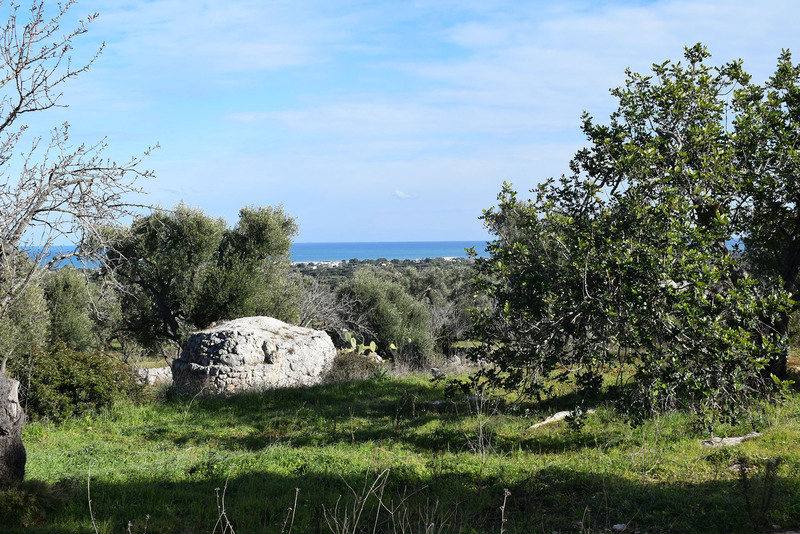 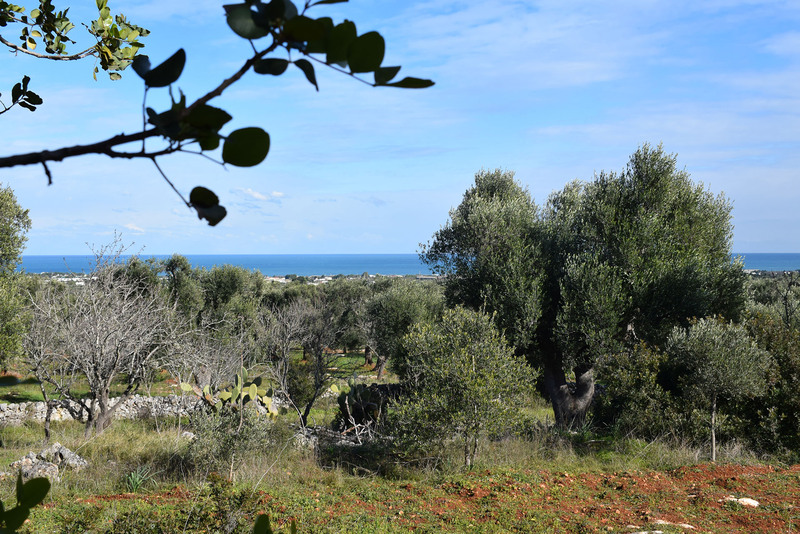 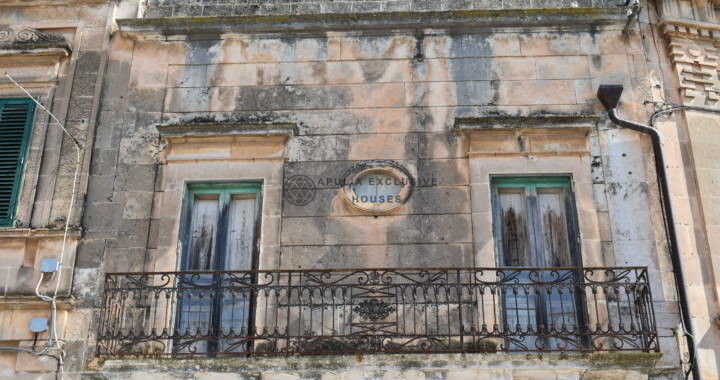 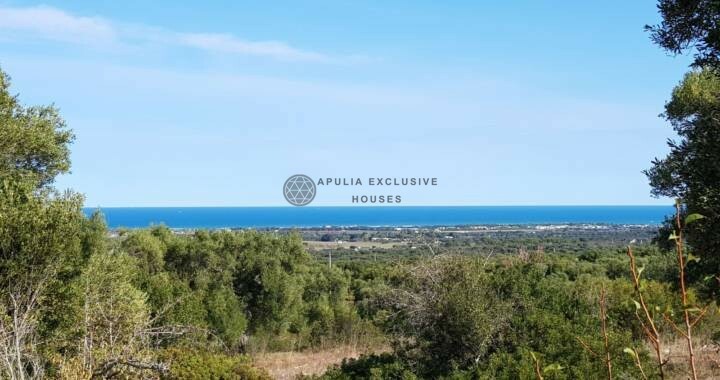 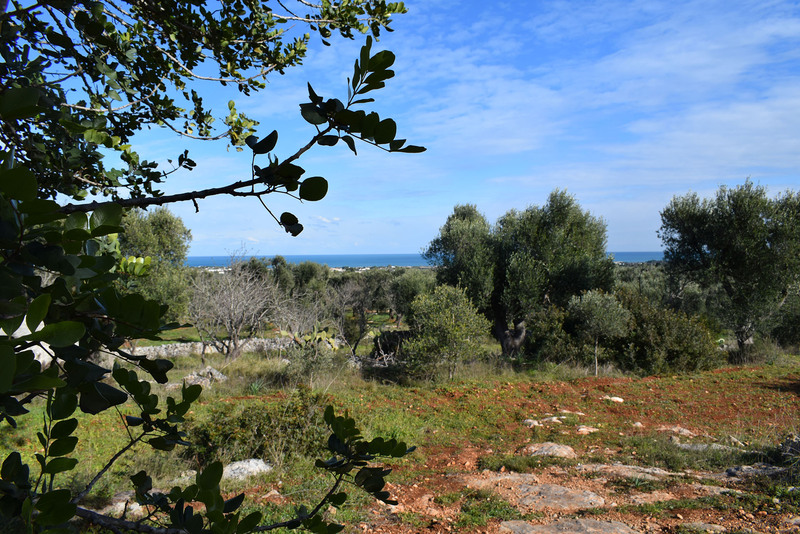 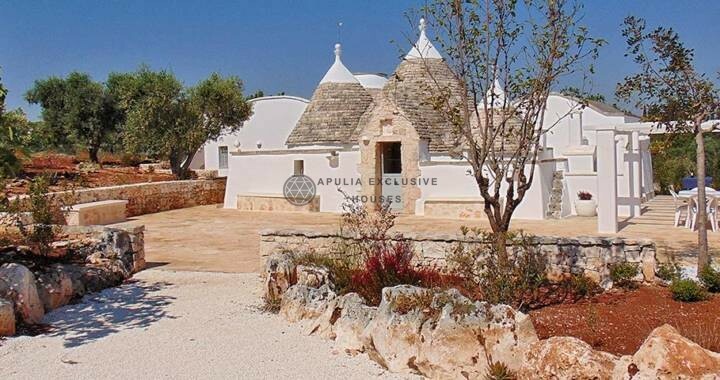 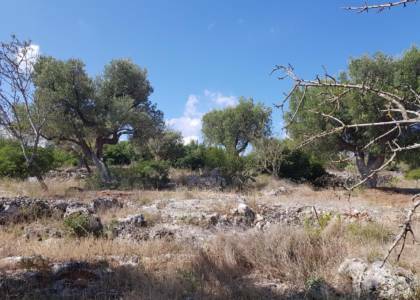 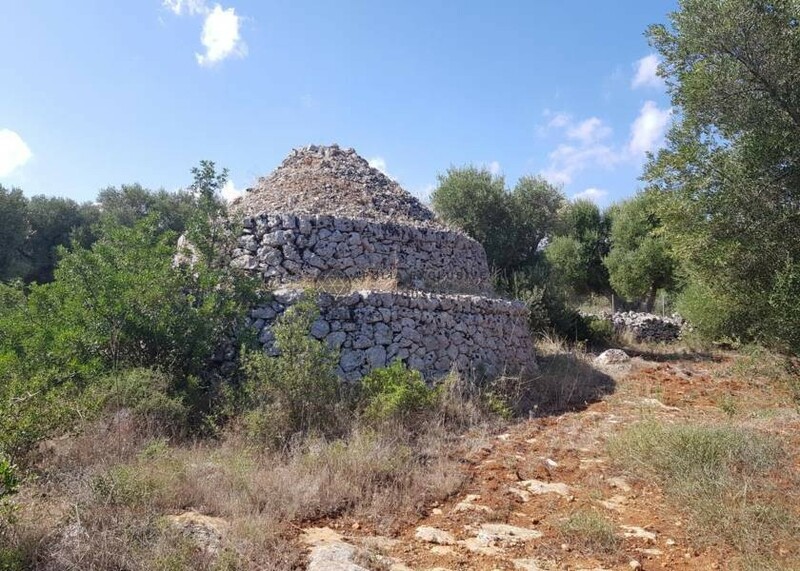 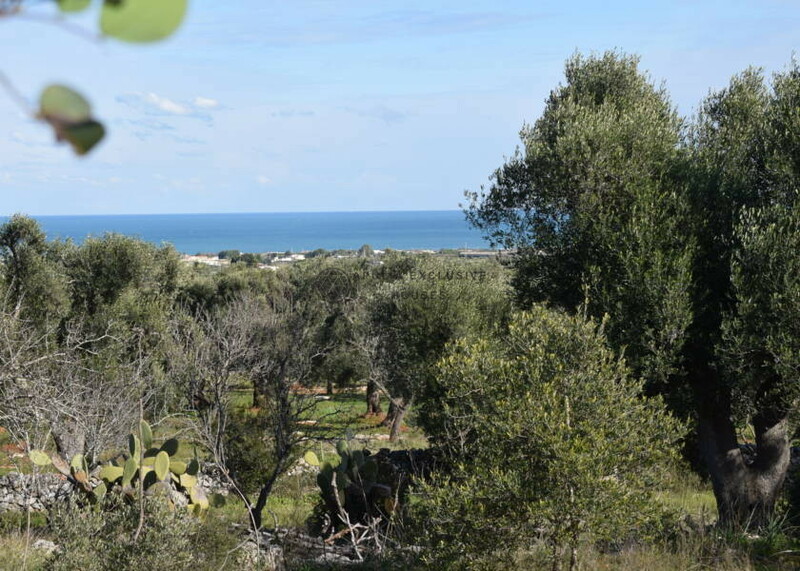 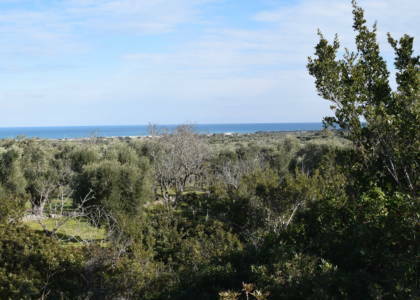 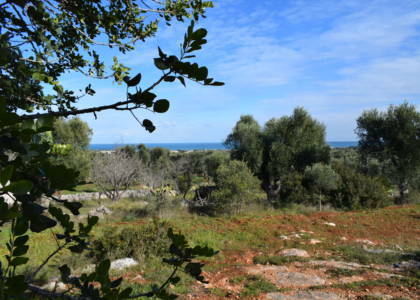 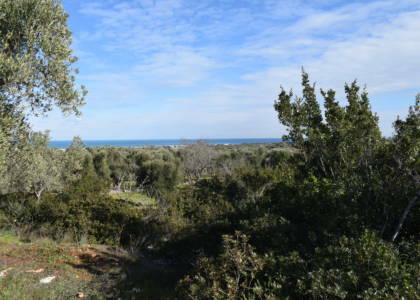 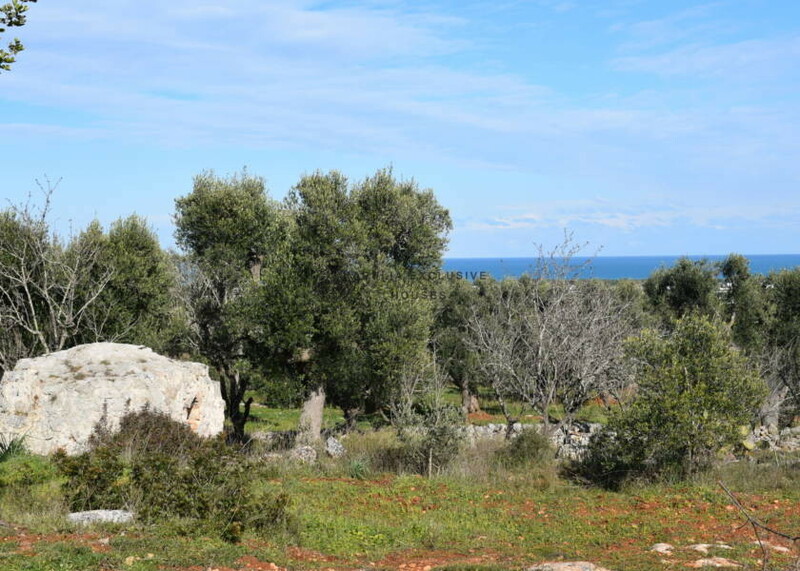 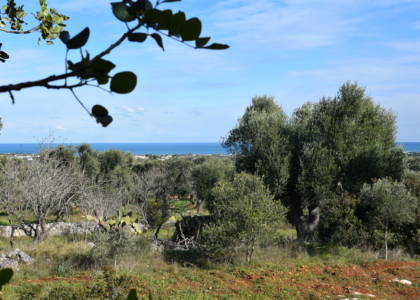 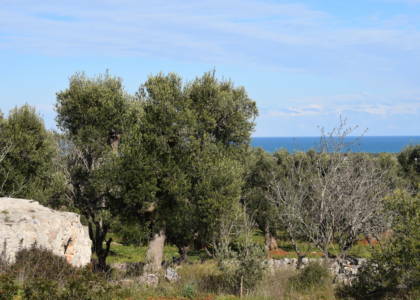 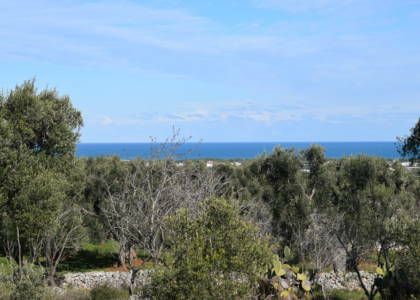 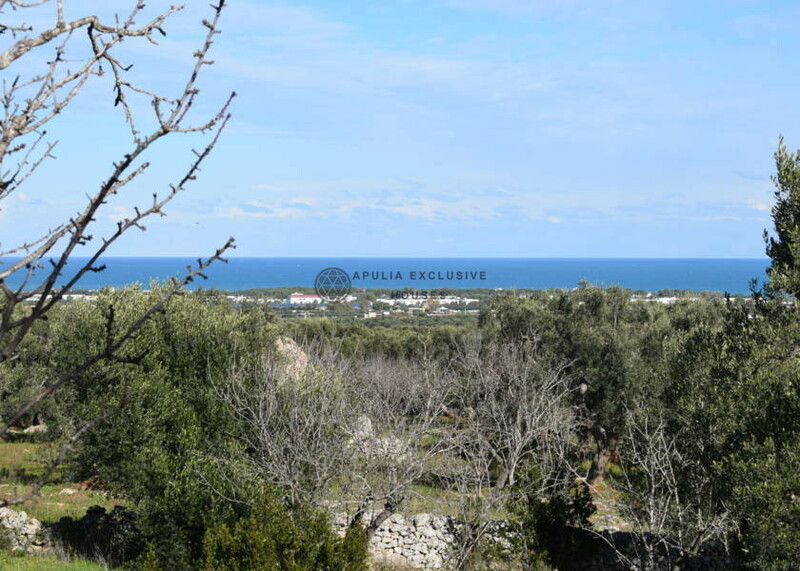 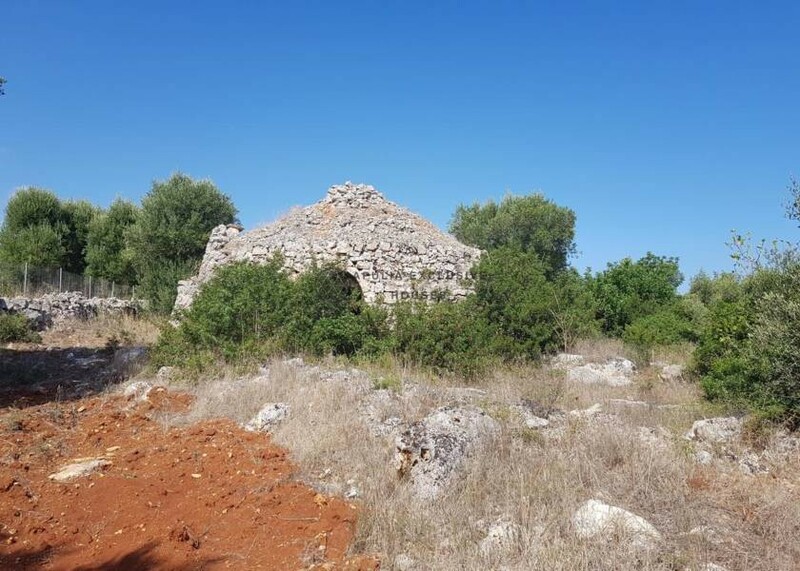 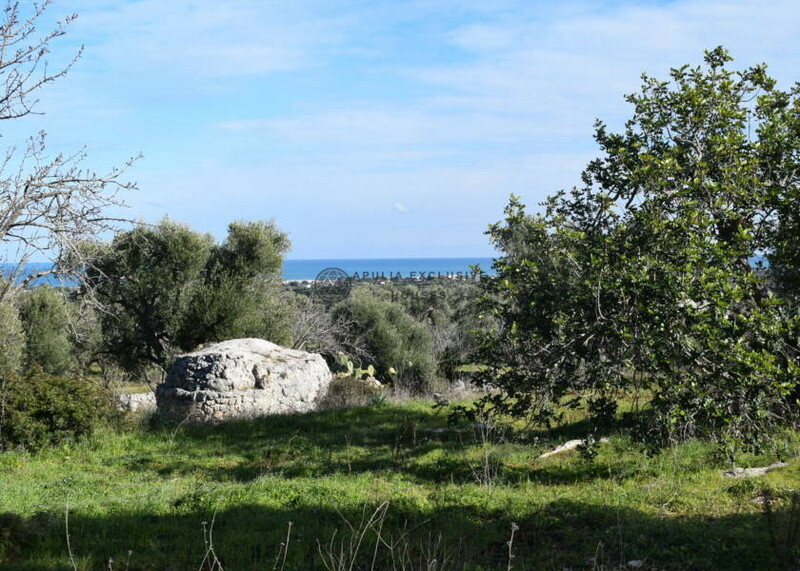 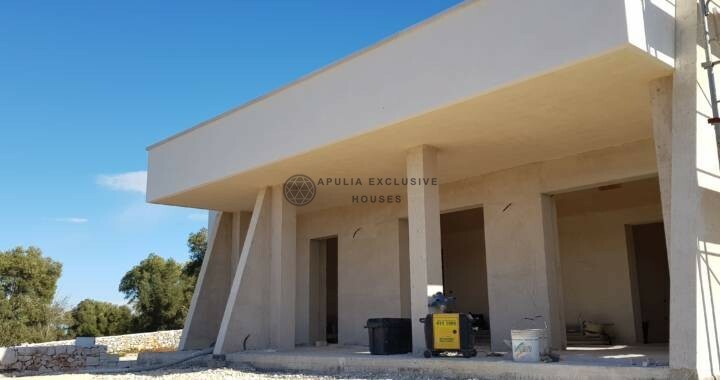 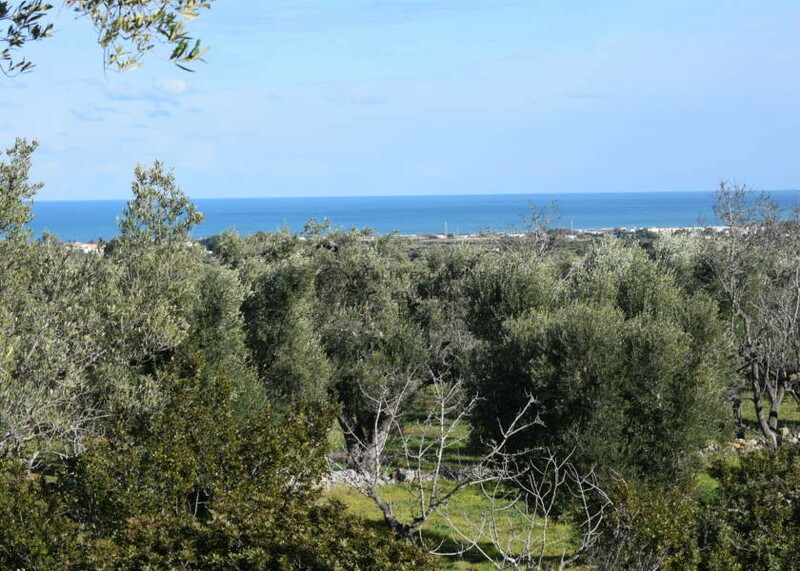 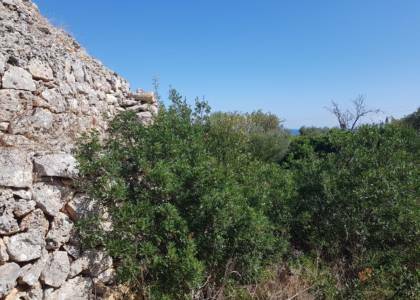 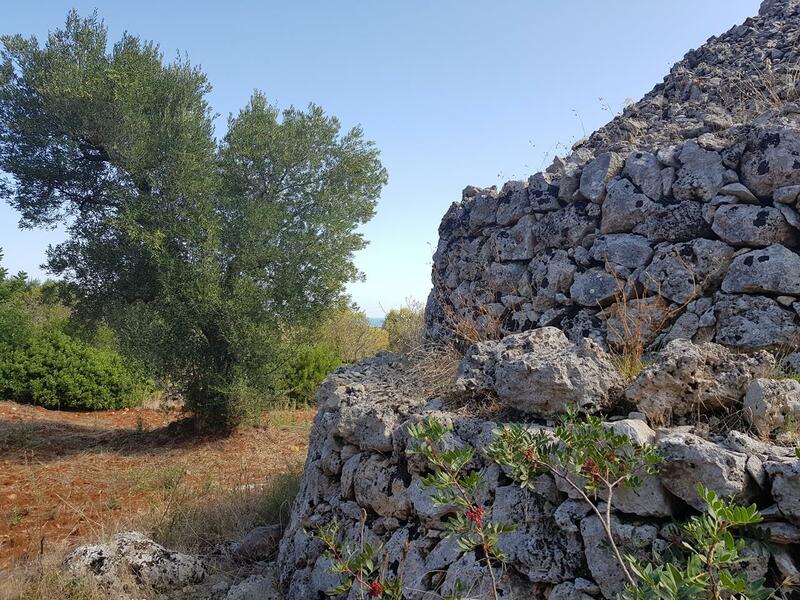 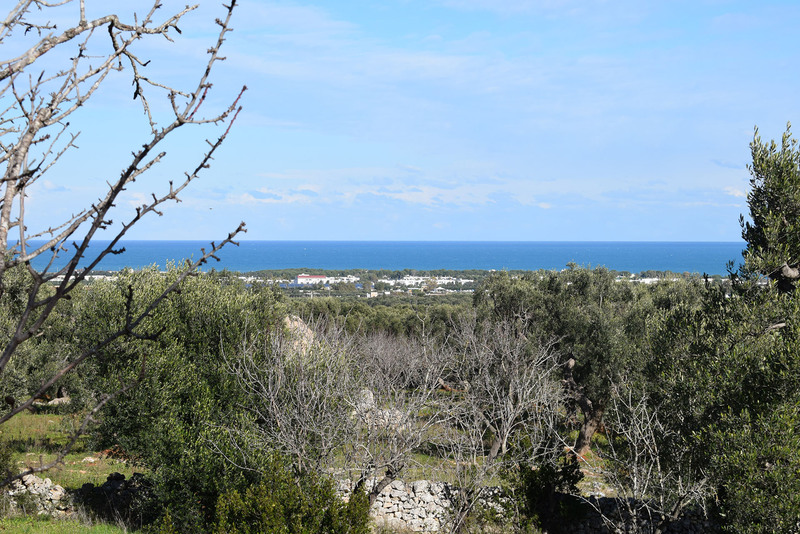 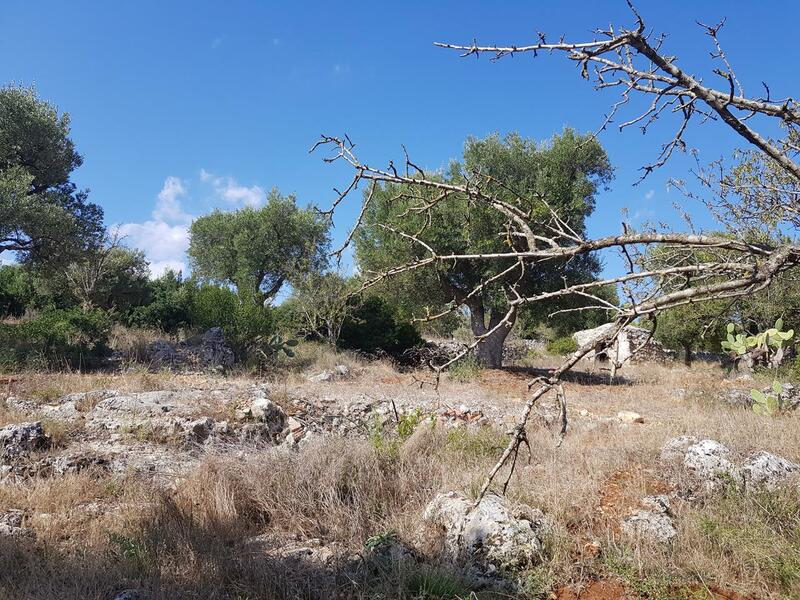 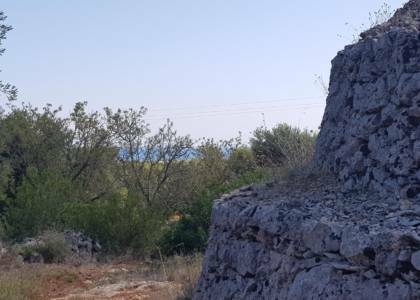 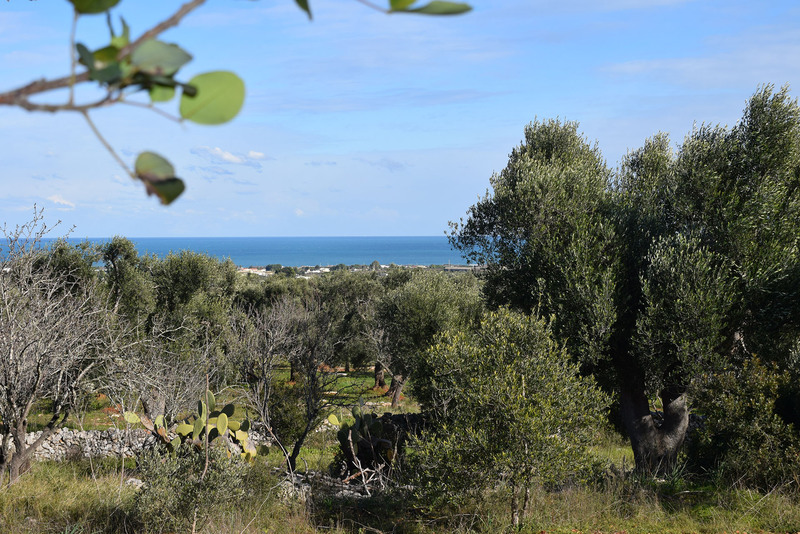 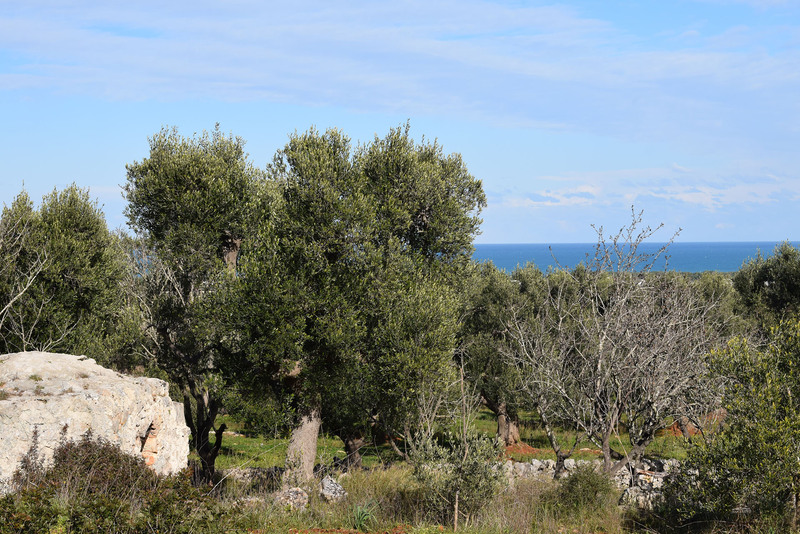 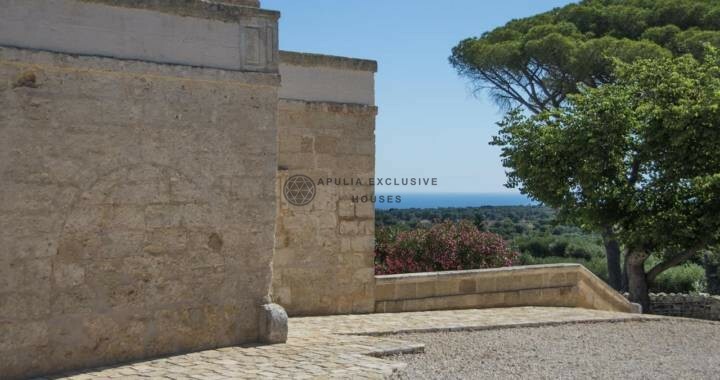 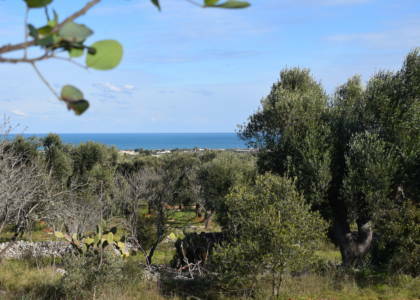 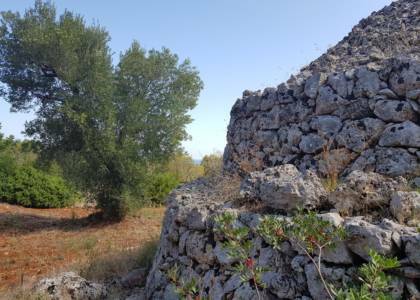 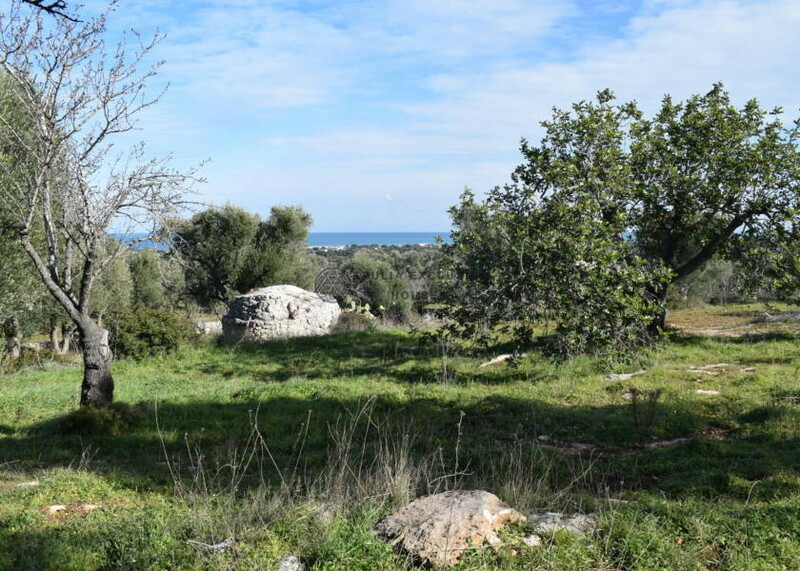 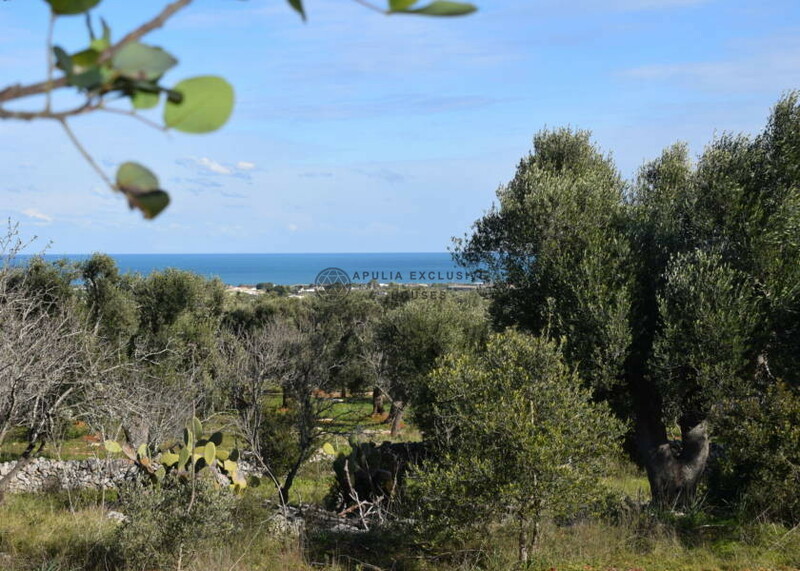 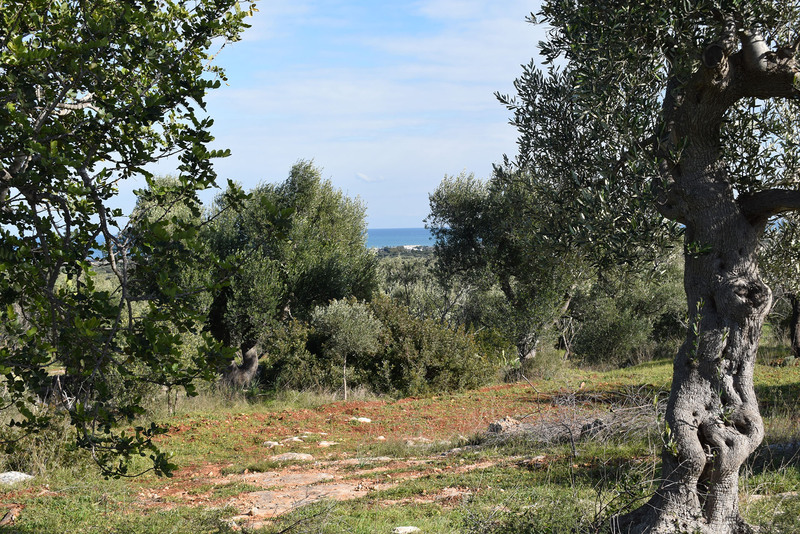 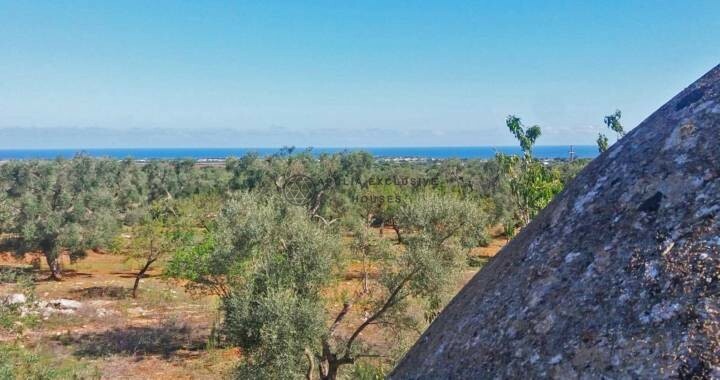 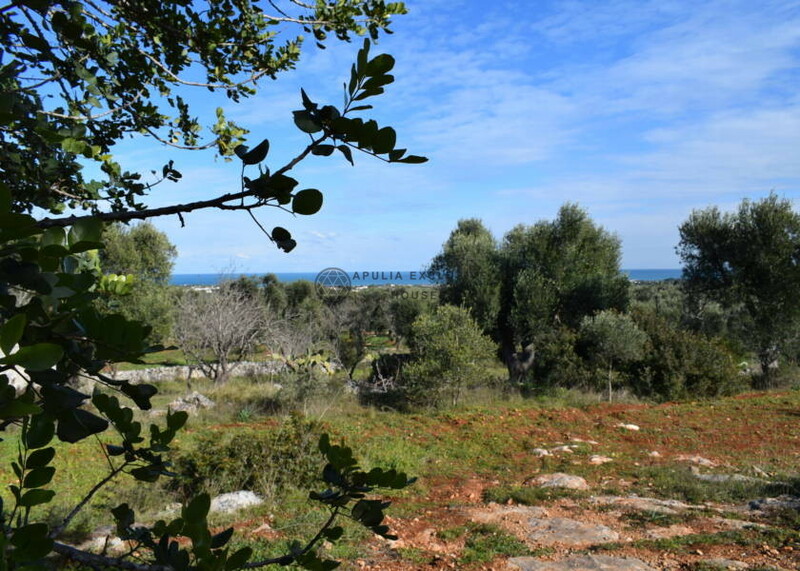 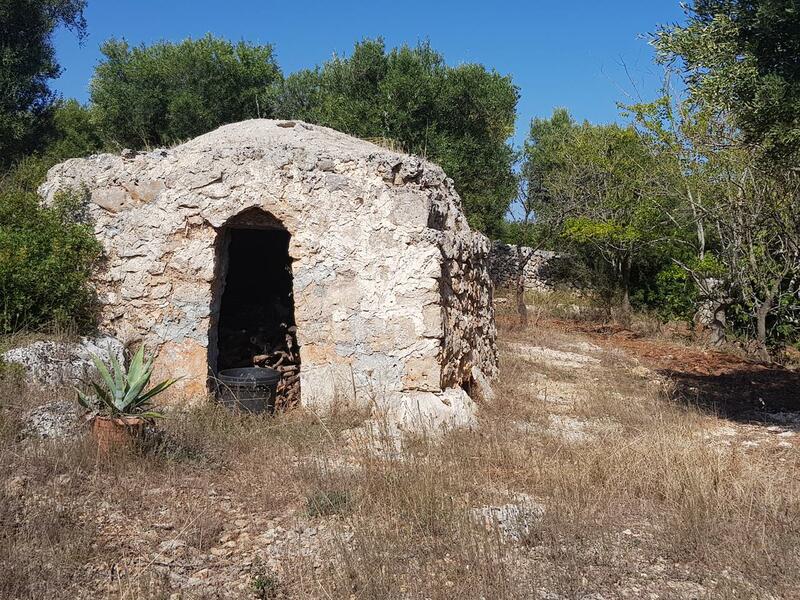 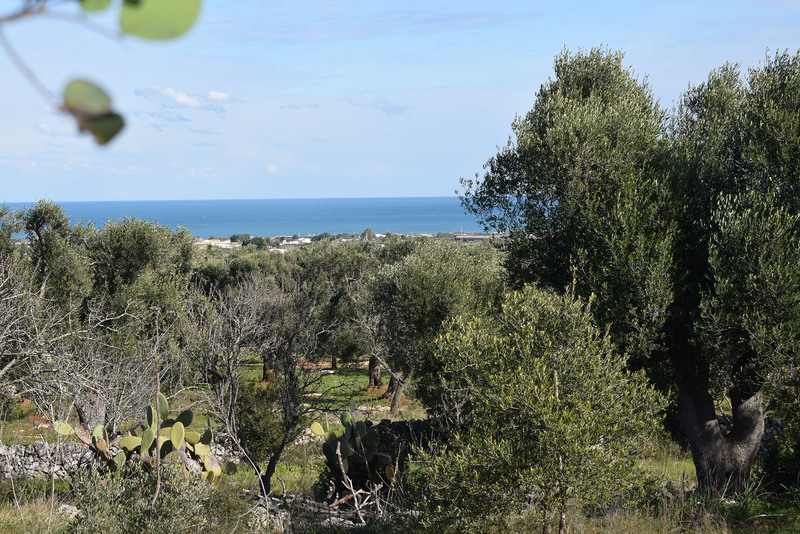 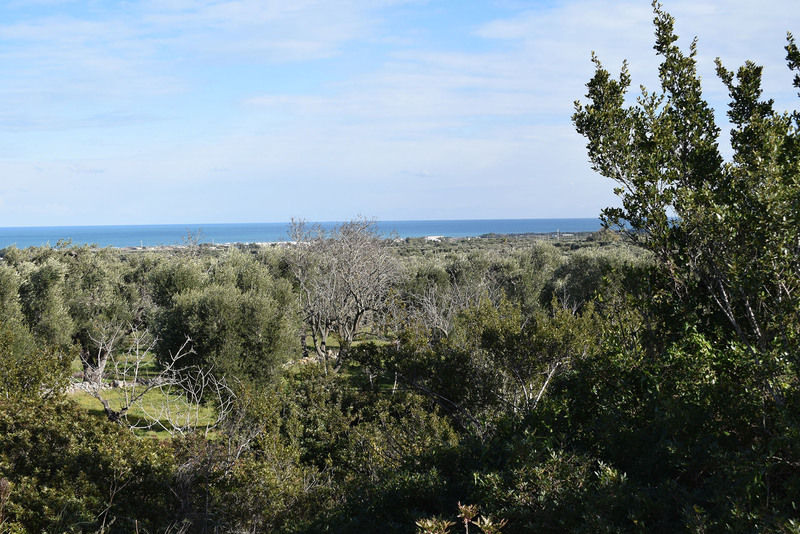 Land on which it is possible to build about 116 square meters of habitation, to which are added the 24,80 square meters of the existing trullo area, as well as verandas and squares thanks to the building permit already collected. 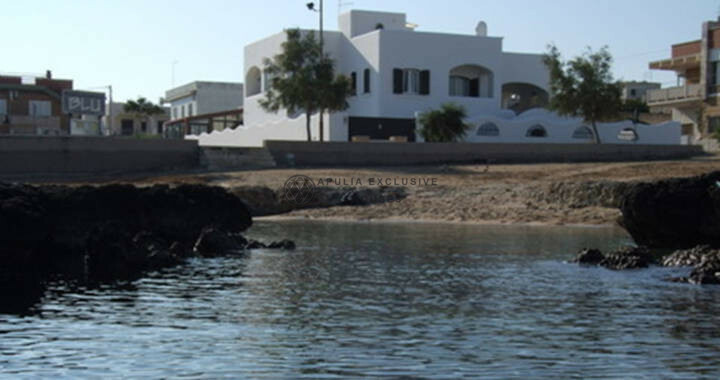 Possibility to build a swimming pool.